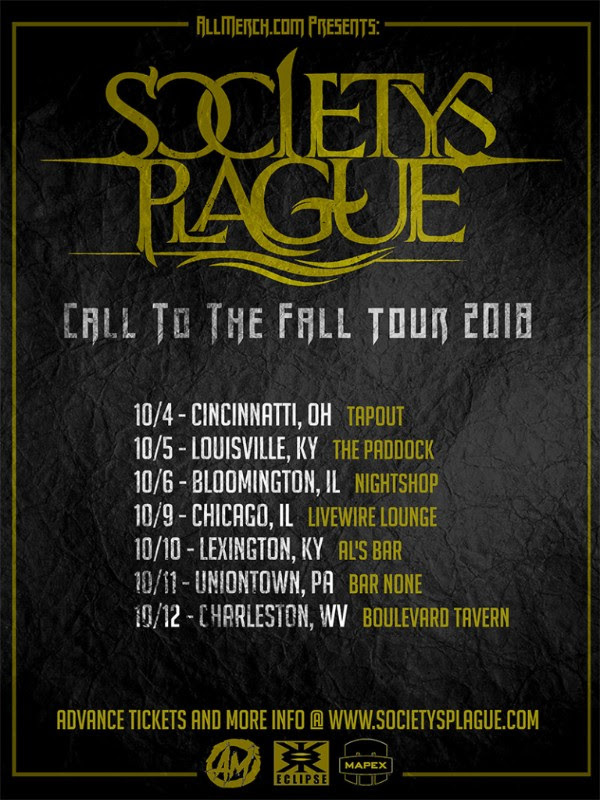 Society’s Plague will be hitting the road this October in support of their latest full-length album "Call to the Void" which recently broke 100,000 streams on Spotify. 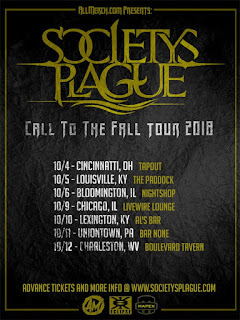 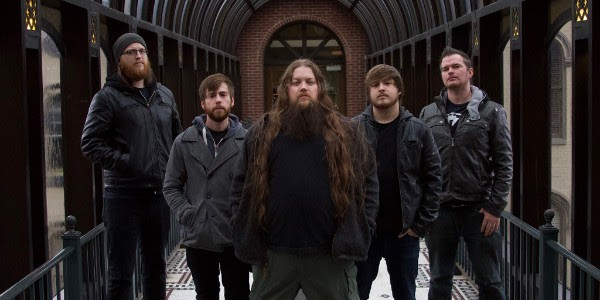 Presented by Allmerch.com, the Call To The Fall 2018 Tour will begin on October 4th in Cincinnati, OH at Tapout and conclude on October 12th in Charleston, WV at The Boulevard Tavern. 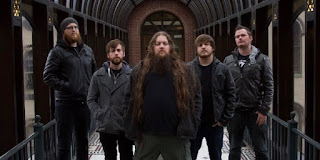 See the dates and venues below.